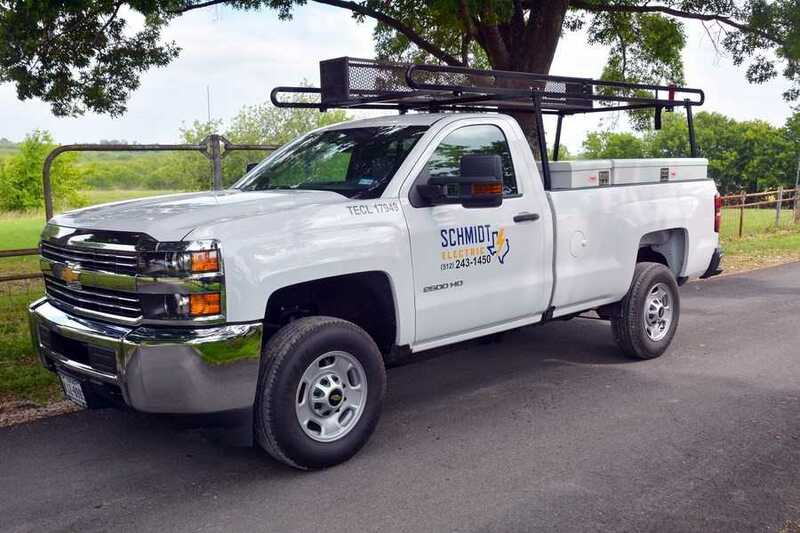 The Service Department at Schmidt was organized to perform comprehensive electrical services including maintenance and emergency support for our customers. Since its inception, our Service Department has proven itself time and again working at mission critical facilities serving highly competitive, return-driven industries such as energy, telecommunications, health care, computer production, and high-tech manufacturing. SEC’s competitive service advantage is three-fold: access to the best-trained service technicians available, a willingness to work 24/7/365 in order to satisfy the customer, and a thorough understanding and experience with design-build and new construction. Customers who cannot afford to lose power trust us to provide rapid response service. 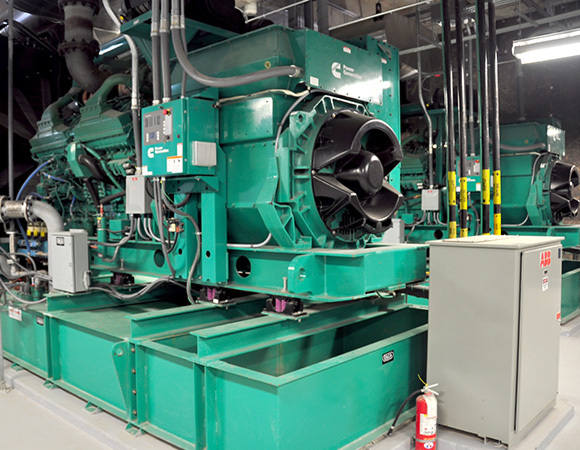 Maximizing the return on investment in an electrical system requires properly and proactively maintaining your facility. SEC realizes that we are uniquely positioned to provide on-going electrical maintenance support for your facility. SEC specializes in electrical maintenance services that are completely tailored to meet our customer’s needs. Services range from off-site mobile service technicians on as needed basis to full time 24/7/365 on-site technicians and permanent crews under multi-year contracts. At complex manufacturing plants, where periodic shutdowns are often required to upgrade or repair assembly lines, we can provide on-site, vendor managed, inventory solutions for equipment and spare parts. This decreases maintenance response time and maximizes revenue generating activities. SEC has a 21-man service group headed by Craig Freeman, a skilled electrician with over 38 years in the industry. SEC has a fully equipped service fleet ready to go to meet any and all service needs our customers may have. We pride ourselves on a professional level of service with limited down time to our customers.